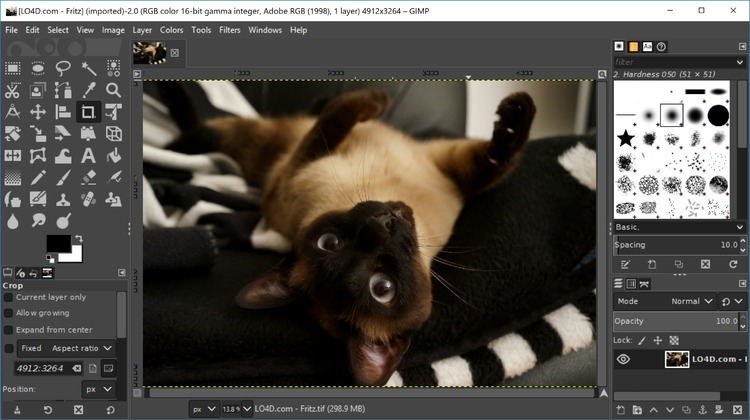 The Gimp is the open source reference in image manipulation. This free application will allow you to retouch, author and edit your photos thanks to a wide set of tools. Let’s quickly go through what you can do with the Gimp.